In the days of the internet and reality television shows it is understandable why DIY projects are gaining popularity. 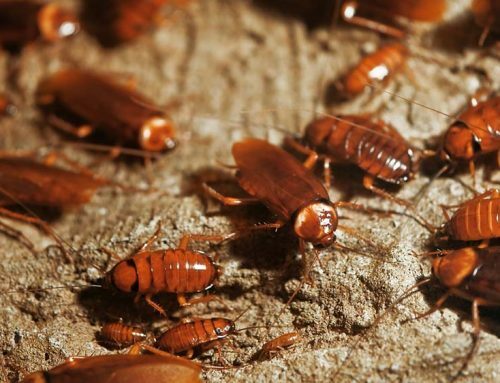 Everybody likes to save some money and if your home is being invaded by termites or other pests, then there are only two options that come to mind. 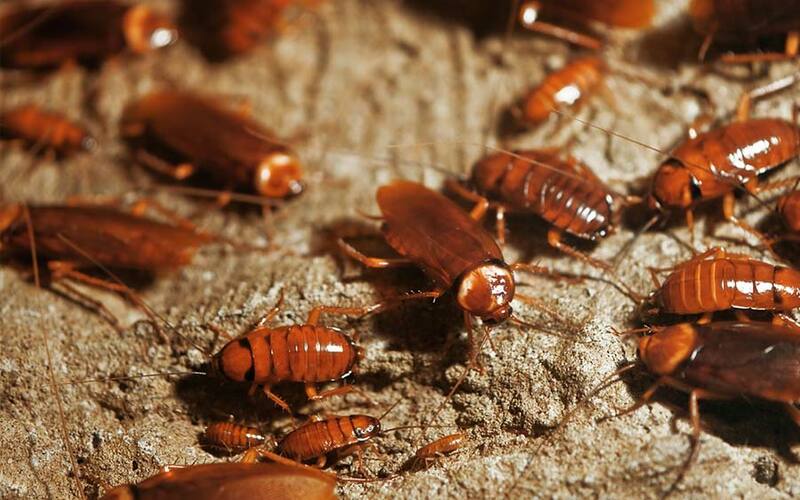 You can seek professional services from an experienced expert or you can attempt to rectify the pest problem yourself. Both choices have their own advantages as well as disadvantages and you need to make your decision based on each specific case. What is important to recognise is the severity of the problem, quality of the product to be used, the level of your own knowledge and time availability to see the project through to its end. 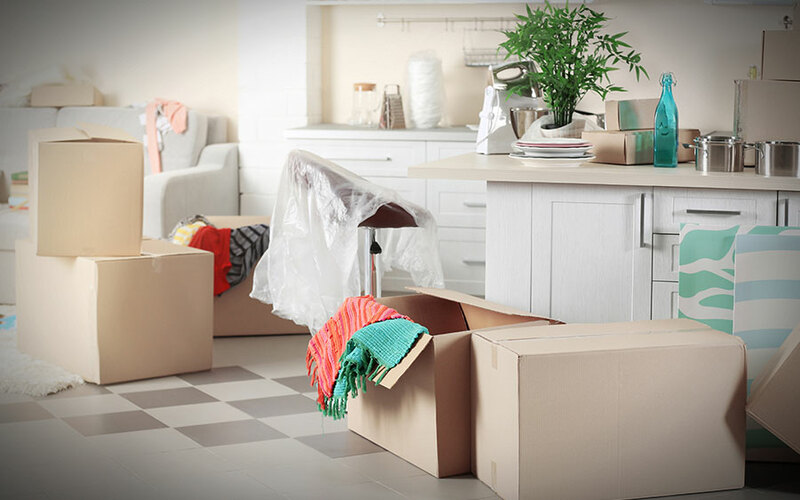 However, the most important fact to consider is the safety of your family and the reality that you may be putting the value of your property at risk. 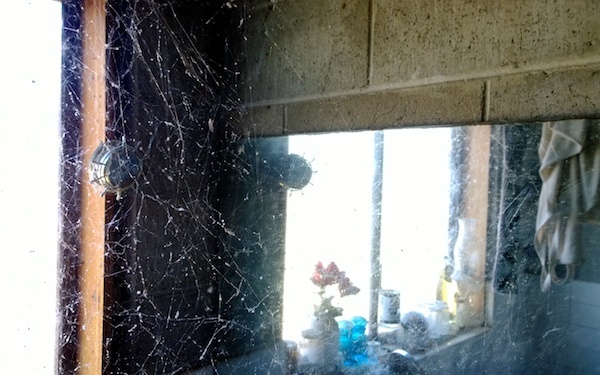 Termite and pest control is not as simple as many keen DIY people may think. Especially when trying to identify the type of pest causing the problem. 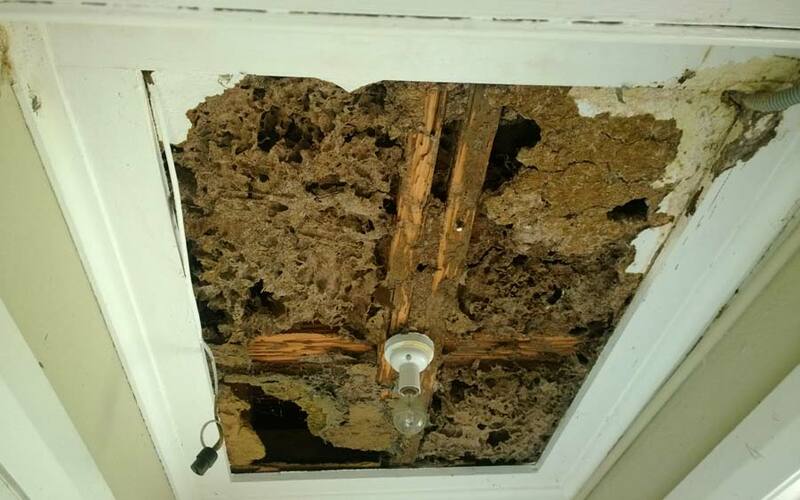 Termites are sneaky and can remain well hidden in areas that are not visible, such as inside wall cavities and flat roofs. 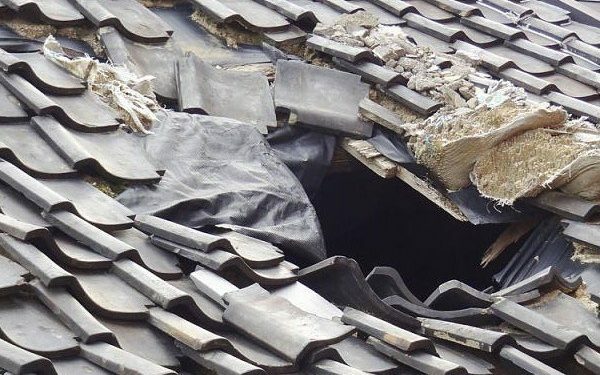 All the early warning signs in helping to identify these pests and to recognise there is a problem are often missed, allowing termites the time to continue with their destructive work. Many DIY enthusiasts choose inferior products purchased online or from their local hardware or supermarket. They are very affordable but often lack the quality and potency of the commercial ones available to licensed professionals. This can result in several time consuming applications. Then you need the correct safety procedures and equipment to ensure that you and your loved ones are not affected. Over several applications the cost of these products, equipment and safety gear, can often be more expensive than a professional pest control treatment. Termites and other pests will not only have a direct impact on your family’s health but also on the value of your home. 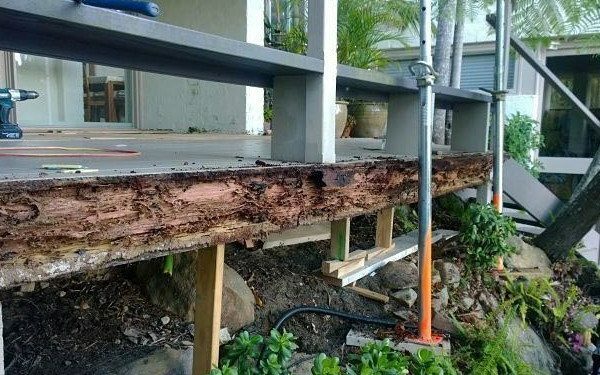 After spending all that effort, time and money many DIY pest controllers discover they have not entirely eradicated the termite problem. 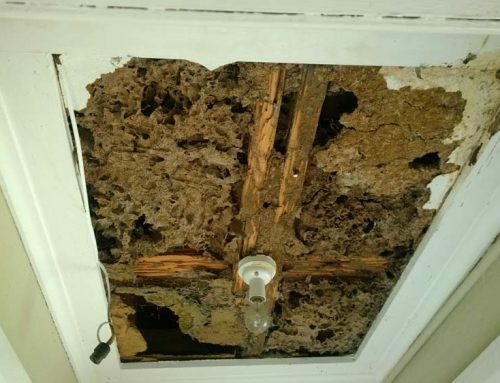 This often results in termites returning and further damaging their property. 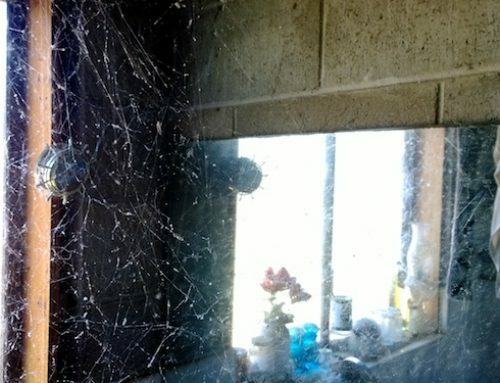 When an inadequate DIY pest control treatment is carried out on the surface termites will appear to have gone making the unsuspecting home owners believe their work was successful. But in reality termites will remain hidden in concealed areas continue to cause the damage. 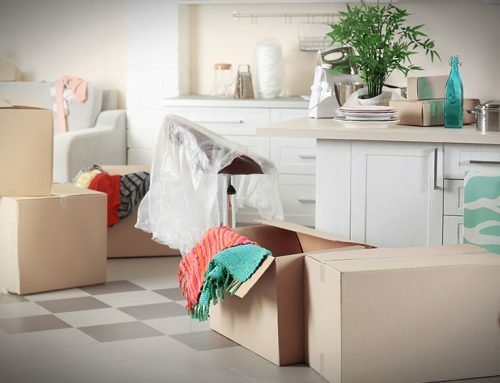 While some of the home projects may be well suited for those who are good at doing some things themselves, pest control is one of those trades that is best left up to the professionals. 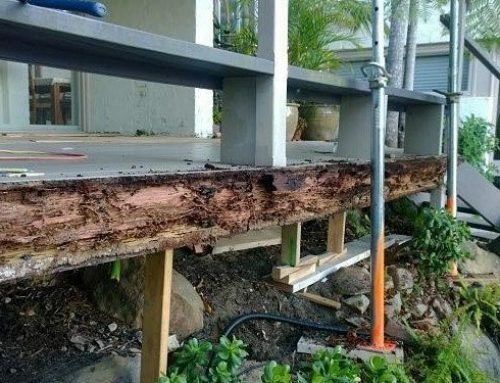 True termite experts have the knowledge resulting from long term field experience. 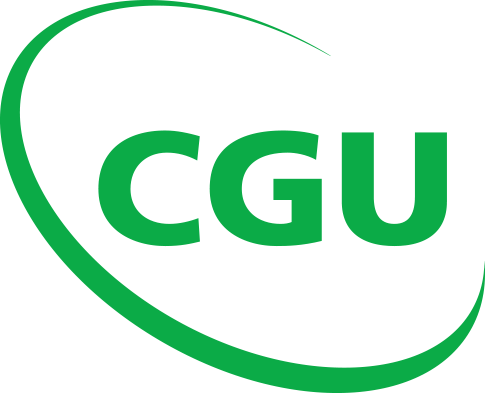 They understand and have access to a wide range of equipment and products available to licensed pest controllers only.